A Russian newspaper has published new details of the joint NATO-Russian missile defense shield, which was discussed on the sidelines of last weekend's alliance summit in Lisbon. Under the new proposal offered by President Medvedev, the two sides would cover the respective sectors of their territories. Citing an unidentified diplomatic source, Kommersant daily says Russia would be responsible for handling rogue missiles from the East and NATO from the West. 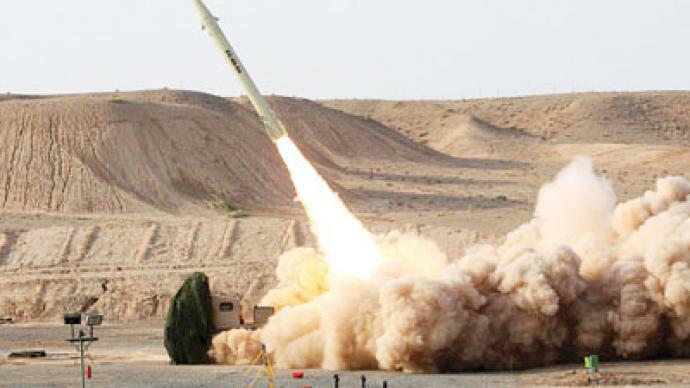 Experts say this plan would allow both sides to remain secure and independent in terms of their anti-missile systems. According to Aleksandr Nikitin, director of the Centre for Euro-Atlantic Studies at the Moscow State University of Foreign Relations, the joint control system is potentially beneficial for both Russia and NATO, if the two parties split the responsibilities efficiently. “In fact, this could be a win-win situation if Russia and the West are able to decide regarding the sectors of security which each side is responsible for. Obviously, with the modern speed of missiles, which in 20 minutes could reach from continent to continent, you need to know very much in advance the information about the strikes of the opponent, which means that inevitably if you establish such a system, it should expand its electronic capabilities, the space which it controls, far beyond your own territory. That is why Russia is suggesting to discuss… the technical parameters of the future system, and establish a kind of “zones of responsibility”, where each side would be collecting most of the information. But the process of deciding who is the threat – whether there is a possibility to stop the missile threat in a concrete direction – this decision should be taken politically and together,” he said. 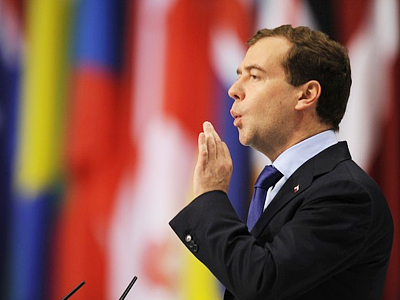 It is also believed Medvedev's strategy would help to dispel Russia's concerns over European systems threatening its national security. Tatyana Yurieva, a political expert from the Moscow State University of International relations, says the idea of sharing the shield goes well with NATO’s proclaimed partnership with Russia. “The Russian president stressed that Russia could join the European missile defense system only on the basis of equal footing and transparency and partnership. Since the new strategic concept of the alliance stresses also that Russia is seen as a partner, and even as a strategic partner, so why wouldn’t they accept such an approach?” she said.